ASUS is rumored to have an Android Wear departure in mind for its future (to stop development on any ZenWatch smartwatches and Android Wear watches in general), but the company hasn't given up on its smartwatches just yet. The first-generation ZenWatch and the ZenWatch 2 are getting a security update. The security update, arriving as versions M1D65P and M1D65B, is concerned with security vulnerabilities, seeing that the release notes say nothing more than "Fix security vulnerabilities." This means that ZenWatch users should see March 2017 and April 2017 security patches arrive on their wearables. 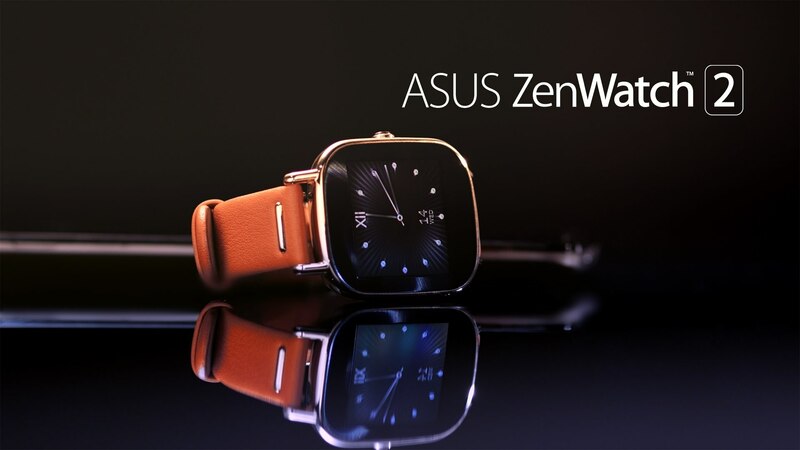 ASUS isn't just updating its ZenWatch and ZenWatch 2 for the first time, though. ASUS did update the ZenWatch 2 last summer, bringing Bluetooth pairing and sleep tracking along with the security patch. The ZenWatch 2 received speaker support for voice messages via an Android Wear update a few months prior to the sleep tracking update. The first-generation ZenWatch is receiving security patches for March and April but have been denied the Android Wear 2.0 update according to Google's official Android Wear 2.0 update list. The ZenWatch 2 has been approved for Android Wear 2.0 (as has the ZenWatch 3). It's likely that the first-generation ZenWatch will receive support until the end of 2017 - at which point it will no longer be eligible for security updates, either. If you're a ZenWatch or ZenWatch 2 owner, head on over to your watch settings and prepare to update your ZenWatch. Then let us know if the update improved general performance on your device.